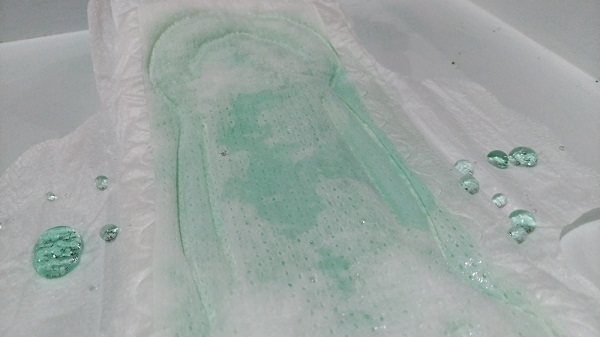 In another post, I mentioned the Softex 2 in 1 pads I received from my April Happy Days Box, and how I plan to publish a video about its absorbency. Unfortunately I was not able to record a good video, so here’s a quick blog review instead. Parent company Sanrio Inc. teamed up with Softex (sanitary brand) in 2014 on Sanrio’s 40th anniversary to launch a series of Hello Kitty sanitary pads. 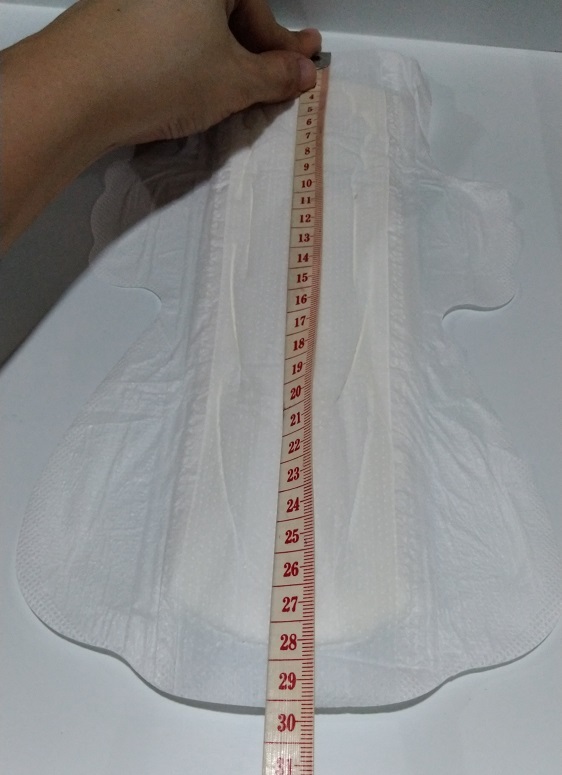 The Softex 2 in 1 pack contains 12 daytime pads that are 23 cm long and 8 day-to-night pads that are 29 cm, and costs Php190 online. Strangely, though, the pad I got to open and spread on my ~testing area~ was a little shorter than advertised. I tried to spread it out a little more, but the length remained almost a cm short. 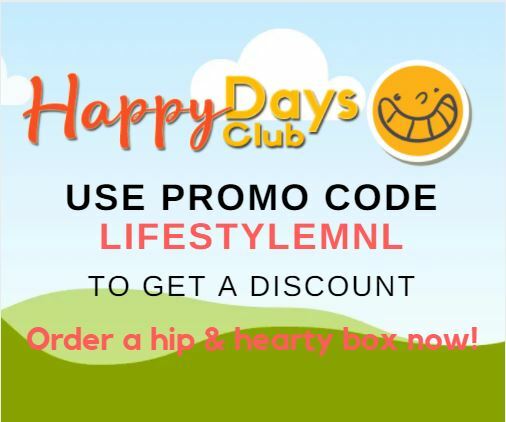 Cottony cover is soft, hypoallergenic, non-irritating and breathable. Multiple layers of cotton fibers absorb liquids fairly easily. Best used during medium flow days where you often stand, sit upright or move around. Adhesive and plastic back cover don’t rip apart when being removed (unlike other brands I know). 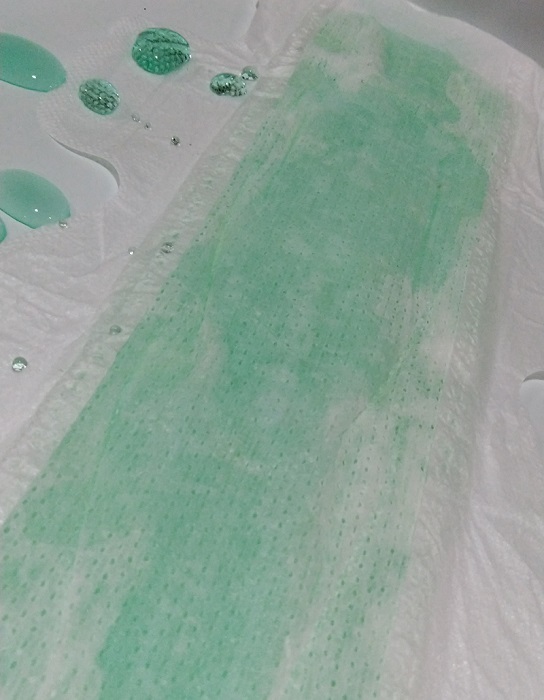 To test the napkin’s absorption, I poured 50 ml of colored water into the middle part of the day-time use napkin. Surprisingly, it took the napkin a while before fully absorbing the liquid. The night-time use napkin, meanwhile, features a more accurate sizing. 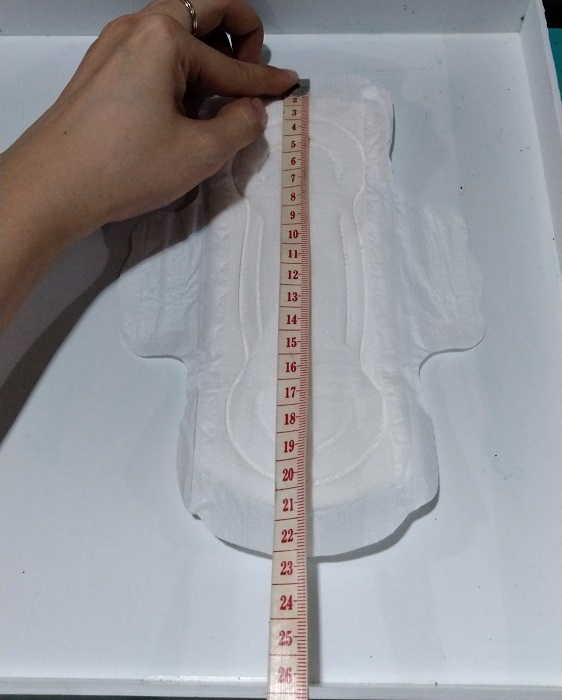 The one I tested indeed measured 29 cm, and it appeared to be slightly thinner than the day-time use version. Cottony soft cover that’s hypoallergenic and breathable. Multiple layers of cottony fibers that absorb liquids easily. Longer to prevent front and back leaks. Best used when sleeping or when doing activities that require a lot of laying down. Adhesive and plastic back cover don’t rip apart (unlike cheaper brands I know). In the above picture, the napkin was able to absorb about 70 ml of liquid–a lot more than the day-time use napkins! So this is a good choice for heavy days where you normally bleed about two to three chunks of blood in two hours–alam nyo yan! Pretty decent napkins for about Php9.50 apiece. A little on the expensive side, but the quality makes up for the cost. If you like thin napkins with hypoallergenic covers–the ones that don’t cause rashes–then the Softex Comfort Slim napkins are a good choice. P.S. This has been a #sponsored post. The product was sent to me for free, however this post contains my real, honest feedback.